Natalie and Anthony founded Funsize, a digital service and product design agency, together in 2013. With more than 15 years of experience each in the design industry, they decided to start Funsize to create a little more flexibility in their personal lives. 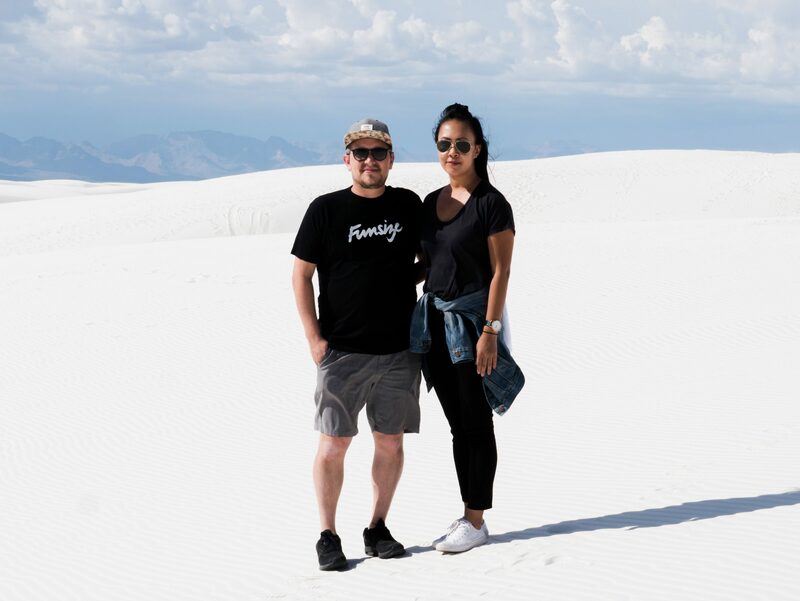 Although the intent was to be a nimble husband-and-wife team, Funsize has organically grown to 15 people in the last five years, bringing together a diverse team of like-minded individuals that work together on clients such as Facebook, Oracle, EA, and Credit Karma. The company was founded with the core values of culture and work and life balance, which has played an integral part in both their personal and business lives.